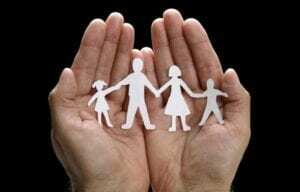 Whole life insurance is a contract designed to provide protection over the your entire lifetime. 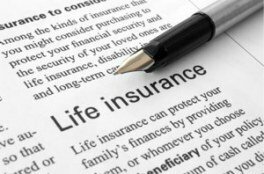 There are many types of whole life policies, but probably the most common is ordinary level premium whole life insurance, or simply ordinary life (or “straight life,” “traditional whole,” or” continuous premium whole life”). keep the policy for the rest of your life. The death benefit remains level throughout the lifetime of the contract. Insurers invented the level premium concept to make the life contract affordable for as long as you decide to keep it. Not sure if this is the right type of policy? Give us a call now to speak to one of our representatives and find the best solution for you! potentially obtain further coverage with different payments or conditions. Should you pass away during the term, the death benefit will be paid to the beneficiary that you choose. Term insurance is the least expensive way to purchase a substantial death benefit on a coverage amount per premium dollar basis over a specific period of time. Universal life insurance policies provide the flexibility to build your policy’s cash value or focus more on guaranteed protection. Guaranteed Protection lets you choose, within limits, the length of the protection guarantee and the premium payment schedule up front — both are then guaranteed not to change so long as the premiums are paid as planned. Cash Value Accumulation grows through crediting interest rates. Cash value will grow tax-deferred and can be withdrawn or borrowed from the policy. It also allows you to change, within limits, your premium payments and death benefit. Variable universal life insurance combines life insurance protection and an investment opportunity in one product. With the ability to invest in professionally managed investment options, you can potentially accumulate cash value while providing your family with death benefit protection. Death Benefit Guarantee Options. Variable universal life insurance policies offer a rider, at an additional cost, that guarantees a minimum death benefit regardless of investment performance, for a set period, as long as the guaranteed minimum premium requirements are met. Access to Cash Value. The cash value and liquidity of variable universal life insurance may help finance your child’s education, purchase a vacation home or pay for rising health care costs. You’ll have access to your cash through loan and withdrawal options. 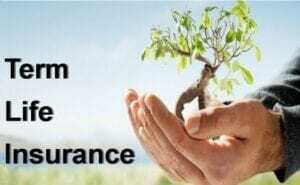 A variable universal life insurance policy’s combination of protection and investment options can be a great option for those who are looking for insurance protection and are comfortable with investment risk.